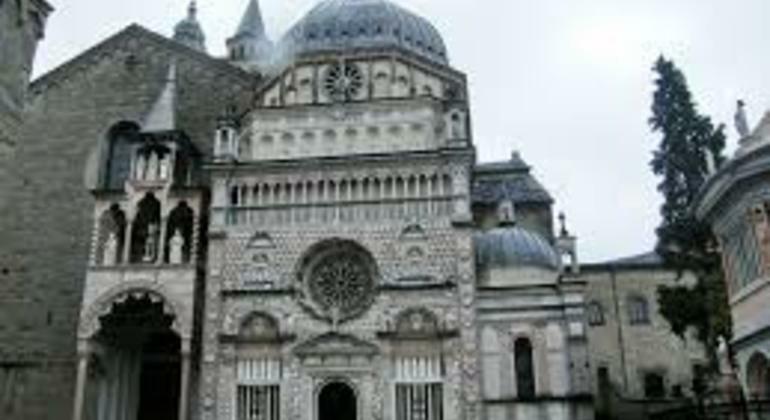 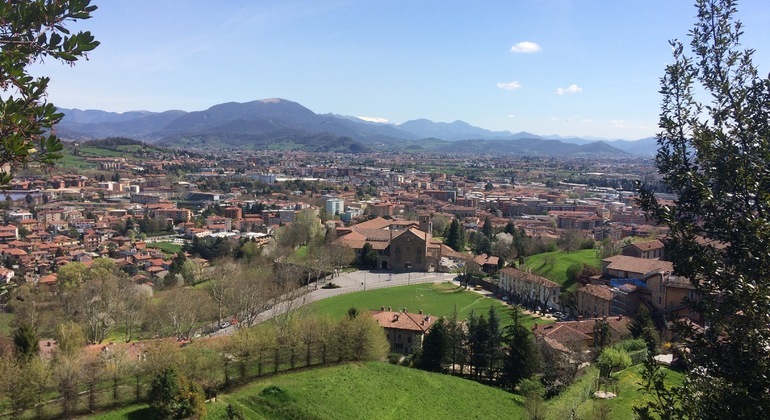 In this walking tour we will discover many curiosities about Bergamo. 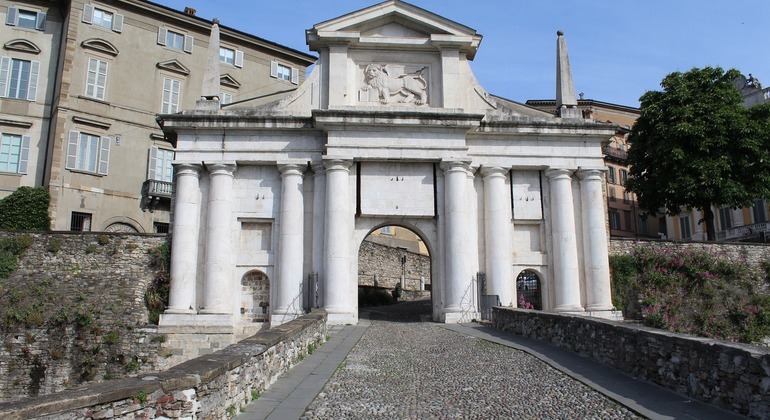 We will “climb up” the Venetian walls with the famous funicular and taste one of the most popular ice creams in the city. 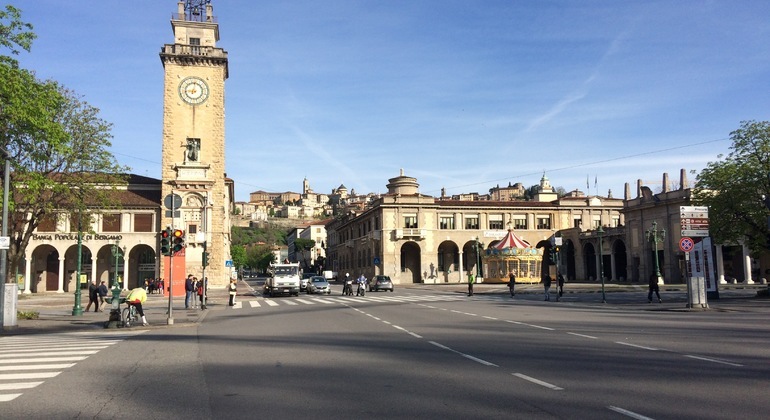 The 2-hour tour of Bergamo includes the visit of the city center, a ride on the cable car to reach Città Alta, a walk through the narrow streets of the old town where we will have the chance to get acquainted with an astonishing sight. 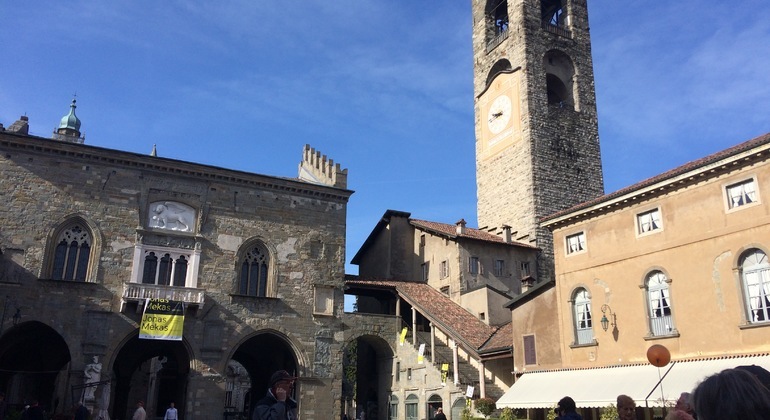 There, moreover, we will taste the most renowned Italian gelato flavours which was created in Bergamo: "stracciatella". 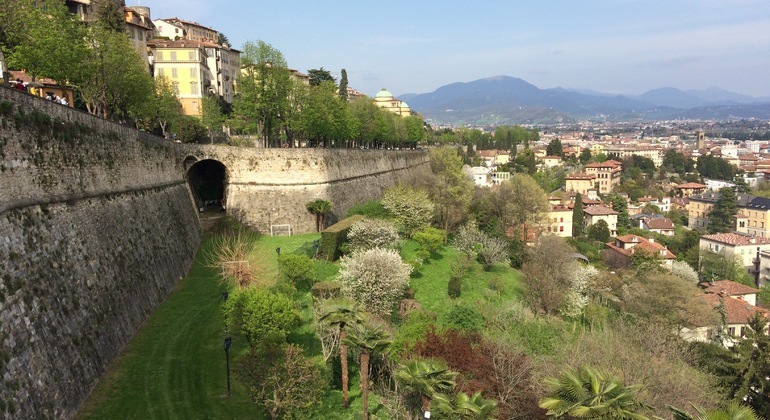 We will finish our tour after a walk along the city walls (Unesco heritage).